My little St. Patricks Day baby turned 6 this past weekend, and we had the cutest little party for her! Normally, I throw these big, elaborate birthday parties on my own, but March has been crazy for us this year and I needed something to make it special, but easier on me. 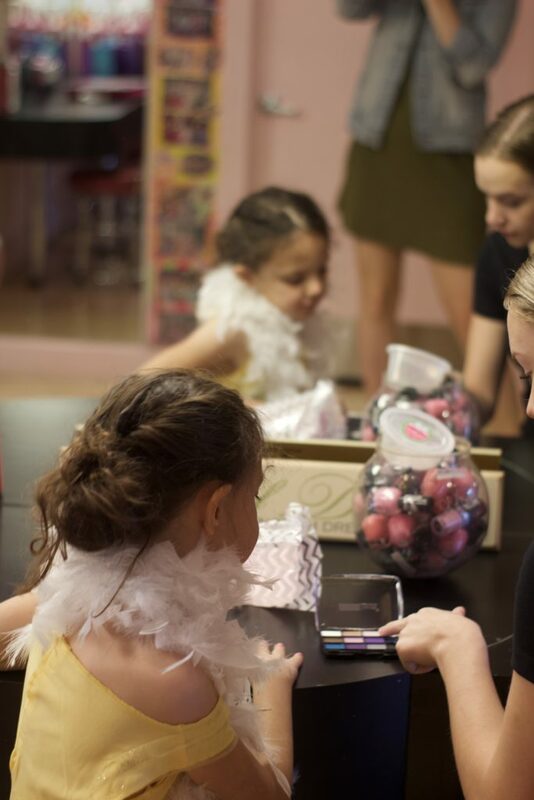 Girly Girlz Scottsdale helped me throw her the best, girly, princess party and she had a blast! My daughter is big into princesses right now, so when Girly Girlz and I chatted about partnering up on this, of course I said “yes”! We love their venue and have gone there numerous times already. If you are in the AZ area, I highly recommend taking your littles and paying them a visit. It is little girl HEAVEN! 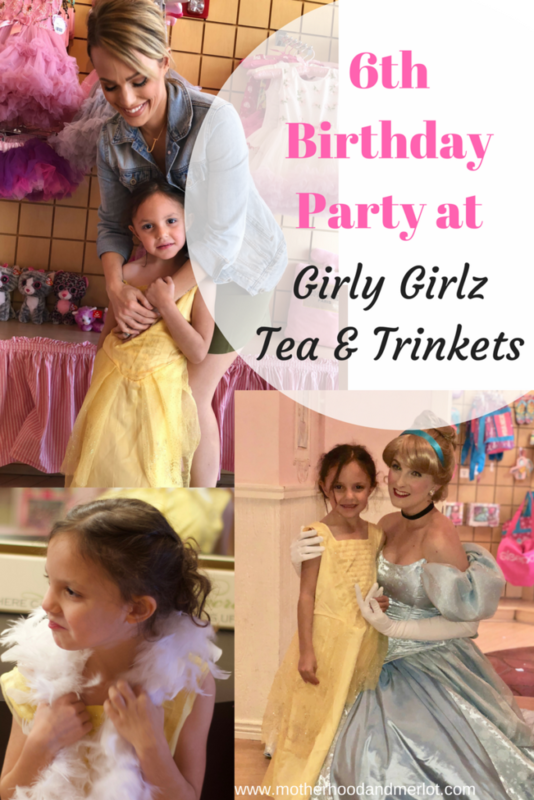 *This post was done in partnership with Girly Girlz Tea & Trinkets. All opinions and photos in the post are my own. They have a ton of different birthday options, like the Character Birthday Parties, which is what we did. These parties take place in their beautifully decorated, private tea house. It is the cutest space and set up and the little girls seriously loved it. 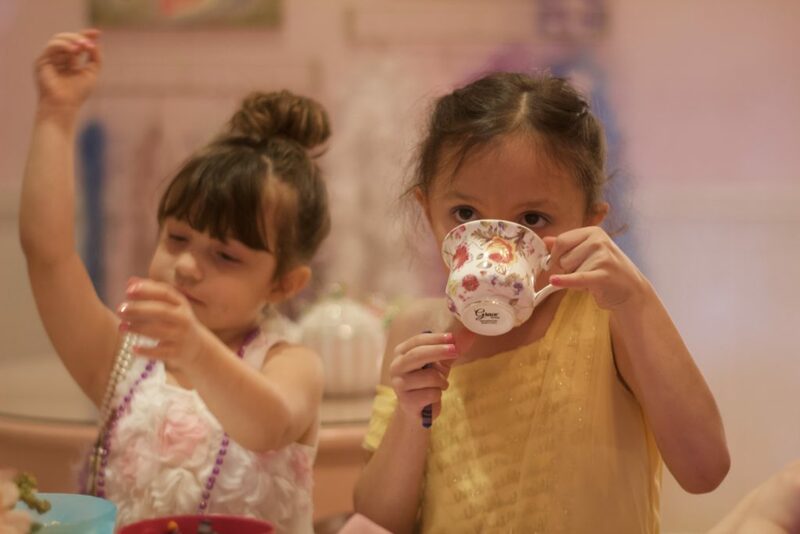 With hand-painted tables, upholstered tuffets, real china and linen napkins, the Tea House parties start at age 3 and come with a variety of different themes. 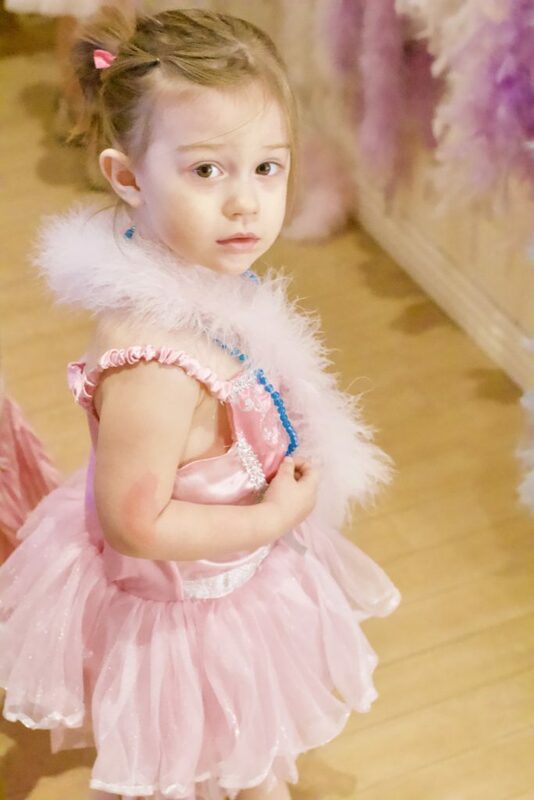 The girls get to dress up in necklaces and feather boas, and get to feel like real life princesses for the day. You can check out more information on their website here. The girls get to do so many fun things during their party. 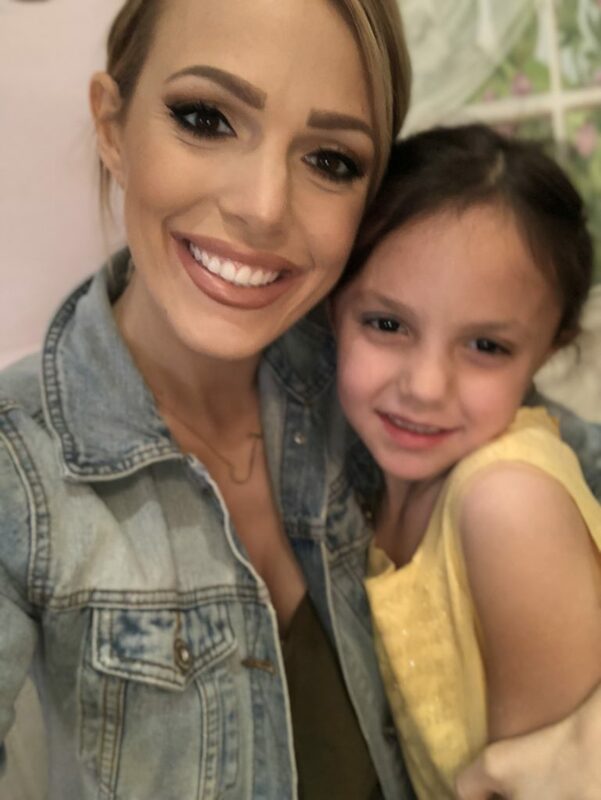 They start with crafts, and then they all got their nails done and a makeover, and of course, pizza and snacks with their tea party were a must. 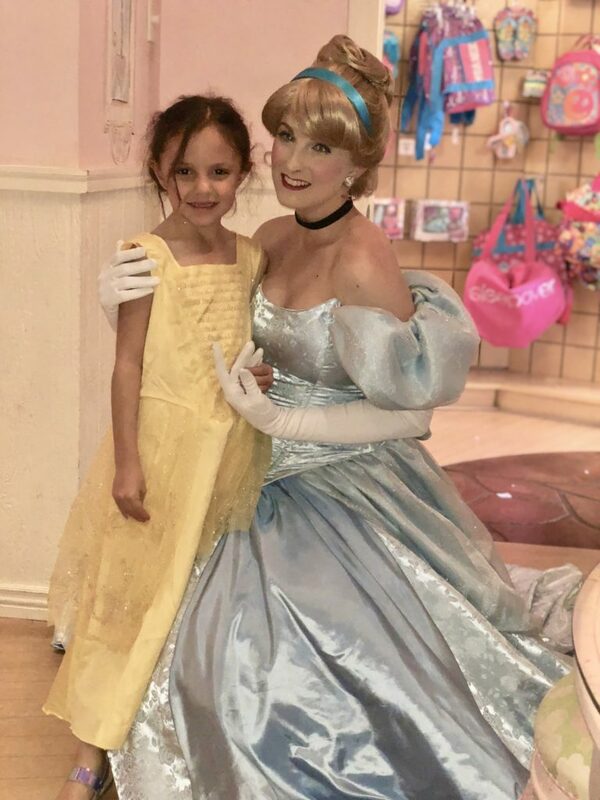 The favorite part about the character party was when that a special princess came and paid a visit. 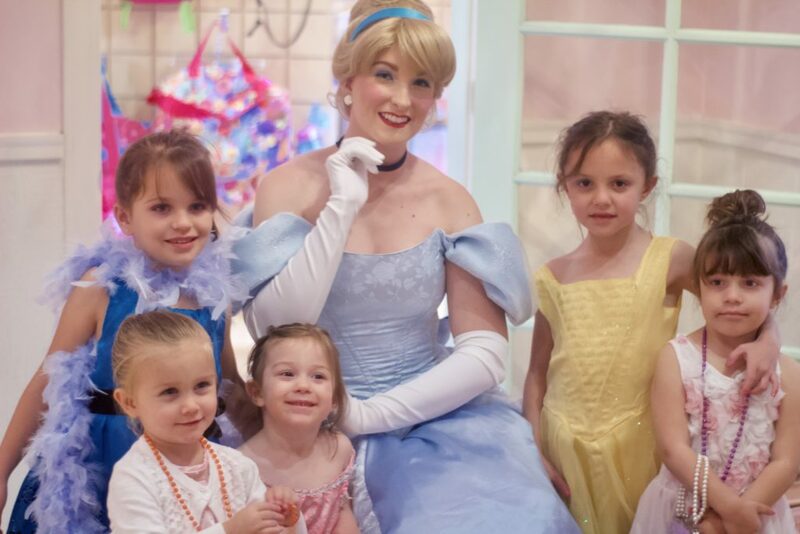 We had Cinderella join us, and that was such a hit! She read her story to them, they danced and sang, and she sat with them while they had cupcakes. It was the highlight of the party! If you live in the area, I would highly recommend checking out Girly Girlz for your next party. My girls had so much fun, and so did all of the other guests that attended. If you mention Motherhood and Merlot when booking, you can have a free Sweet Treats Tea with any Diva Day Spa booking! You can check out more birthday party ideas for kids here! I was your Cindy and absolutely loved being a party of her special day! Those pictures are perfect! Thank you for having me there to celebrate with her!